BizBroker.ie provides Buy To Let Landlords Insurance in Ireland. So if you want expert advice and a competitive premium to boot call us today or complete the form. 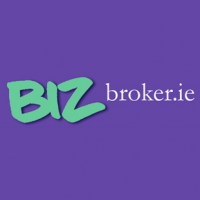 Bizbroker.ie provides Landlords Insurance Ireland and Rental Insurance Ireland.